MEDICA® Pro EDI 60/120 - High volume and high purity for high usage with more predictable running costs. The MEDICA Pro range is specifically designed to meet the water quality needs of high performance, high volume single or multiple Clinical Diagnostic Analyzers. The MEDICA Pro EDI incorporates EDI ‘Pulse Technology’ using Electrodeionization (EDI). 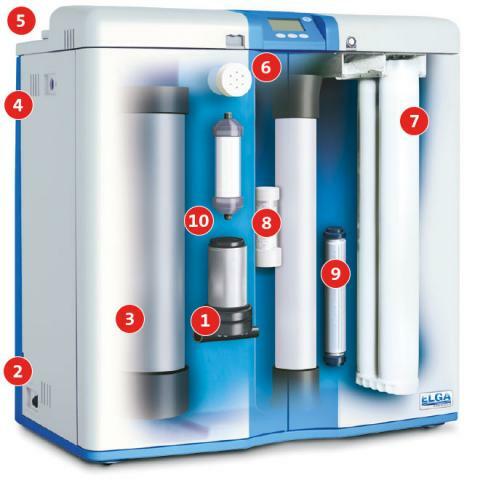 The system delivers 4 l/min of CLSI CLRW water with up to 60 or 120 l/hr productivity to meet your analyzer requirements. 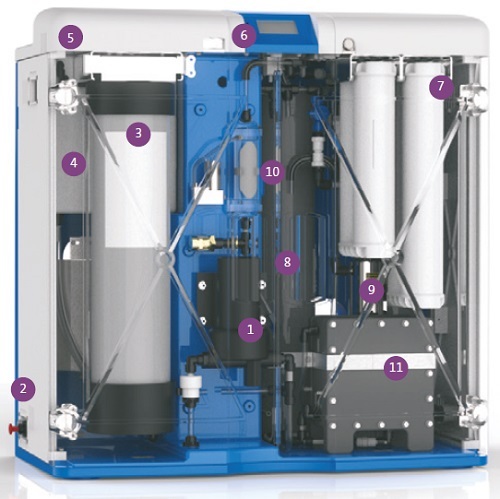 The single system design incorporates all the water purification components plus a 50-liter storage reservoir to ensure a very quick and cost-effective installation. *Subject to correct operating and maintenance procedures. Installation of a MEDICA Pro EDI unit requires a starter kit, please order either LC237 or LC238. South Asia is a challenging environment for clinical laboratory equipment manufacturers, with a wide range of local market structures spread across a large geographical area. 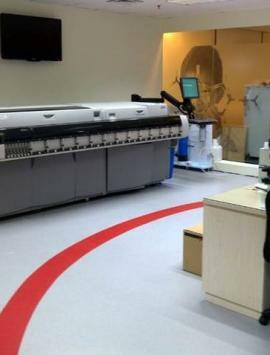 A unique MEDICA® Pro duplex system was developed in collaboration with Siemens Healthcare Diagnostics for the new biochemistry laboratory at City General Hospital. Overall, ELGA’s service and technical support are an excellent match for our own operations in South Asia. It’s a very good partnership, with a helpful and dedicated team, and it is good to know that they are always on hand if a customer has a problem. We have complete peace of mind in the MEDICA systems and the ELGA team; our in-house engineers know they can depend on the systems to perform reliably, and the customer receives a more efficient, comprehensive service.